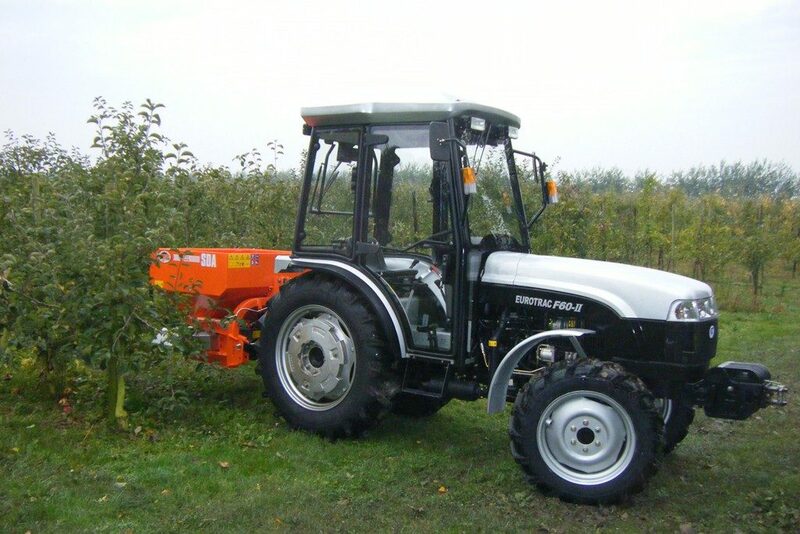 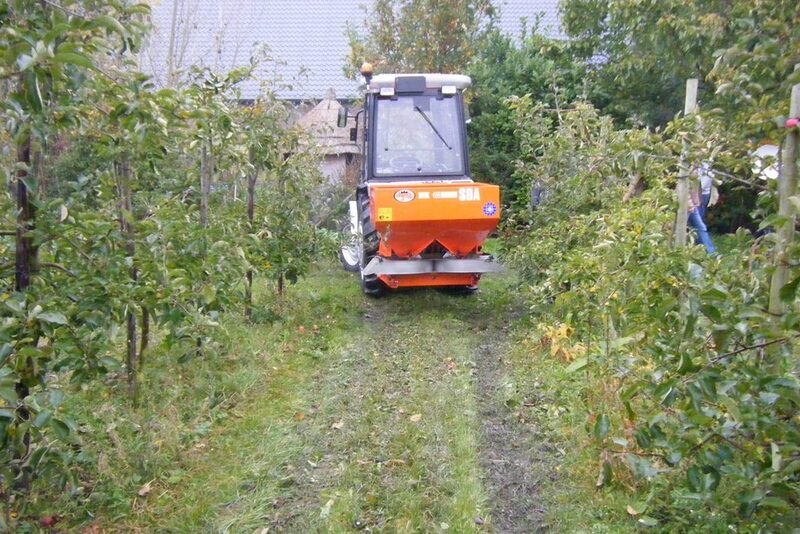 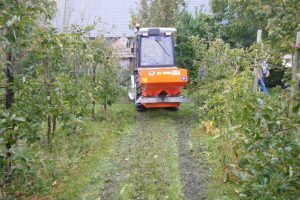 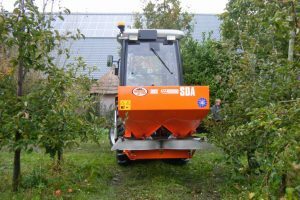 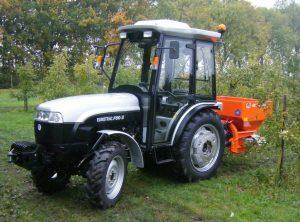 The F60-N is the orchard model from Eurotrac, specifically designed for fruit growers. It can be ordered both with and without a cab. On the road it reaches a maximum speed of 36 km/h. 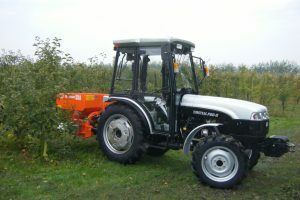 The four cylinder engine is though and economic.